This gift shipped in just in time- this STARLIGHT lingerie set will really help light up my nights. XMAS really does leave me SELDOM BLUE, what with all the presents that I am surprised with. I adore this new pigtail-bun style named Wynter from the Deviant Kitties catalog; I’m so glad I could pull off the luscious Jingle Bells color exclusive for DK subscribers (thank goodness my hair fairs well with the dyes), and the colored lights are perfect to help guide my sleigh or shopping cart. So I am a little naughty for indulging myself in the limited skin treatments from NOMINE. How can a girl resist this pointsetta make-up and tattoos for my sensitive features? 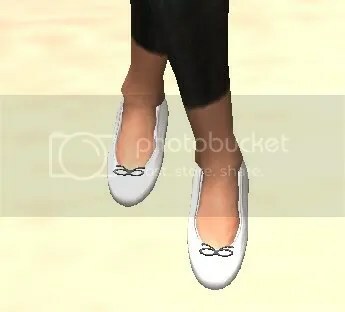 Or those precious Periquita heels? A pretty penny spent here or there is not a bad thing. Been an angel all year. And the sister to XMAS, BLACK STARLIGHT, was a steal as well, so I had to slip it out of the store and onto myself. It works so wonderfully well with the Maitreya Group Gift Pumps in Black. I think MAGIKA is trying to spoil the lot of us, what with different presents every day. Just look at this gorgeous, full, black hair I was able to get today! And the light tan… I might not need that trip to the Bahamas this January. …Maybe. Yes, I had to search for the present a little, but the work out was definitely worth it and I will be there tomorrow. I’ll have to make sure Heli-sweets is on the card list to give her thanks for telling me about this offer. I don’t mean on the phone. If you haven’t heard Baby Monkey is one of the stores giving away advent gifts. Yup, some free gifts every day of December yum! and Baby Monkey has awesome stuff! 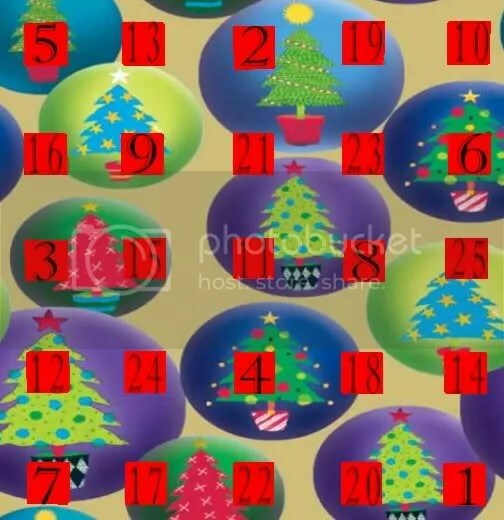 Here is a pic of their advent calendar and the present for today!